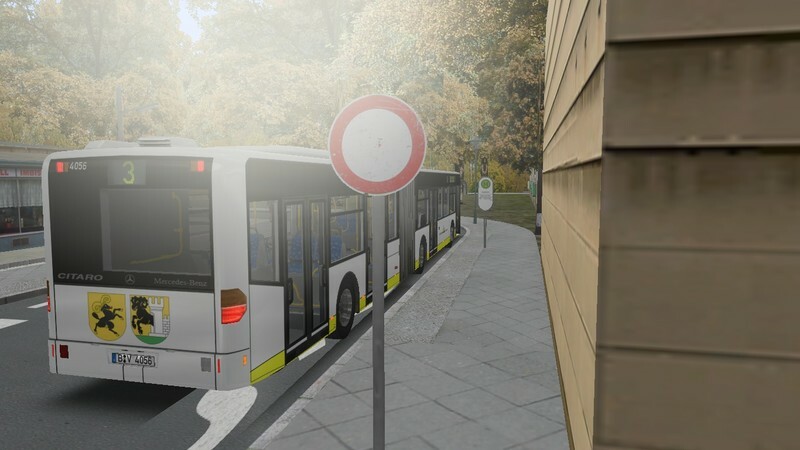 Would like to introduce you to 2 new repaints on this way. 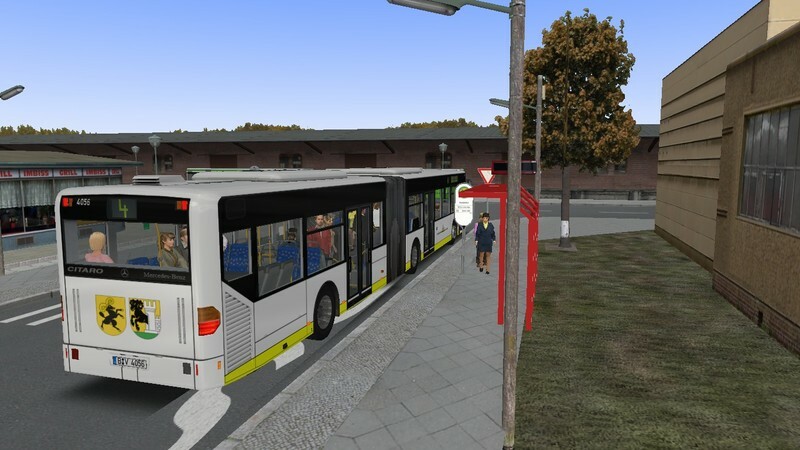 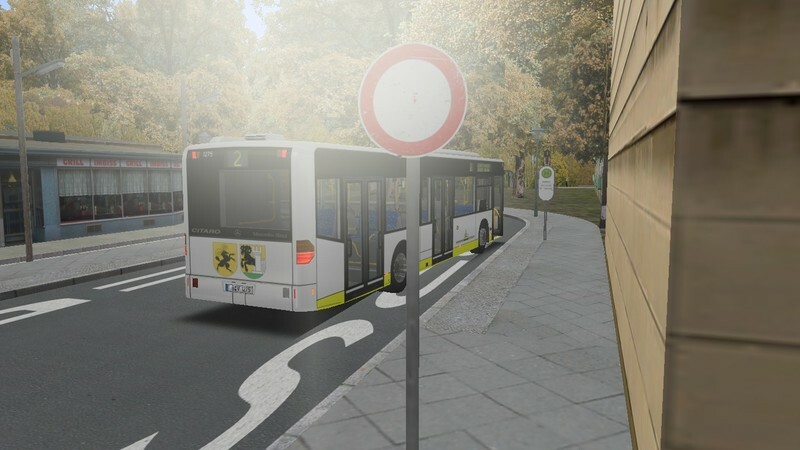 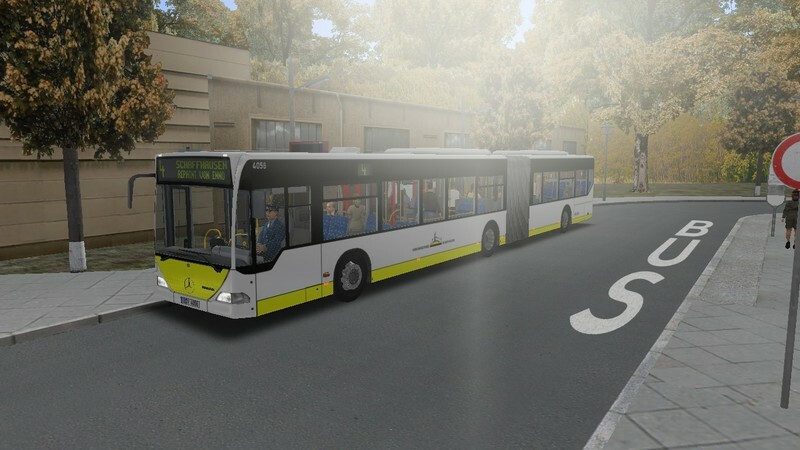 Repaint 01 MB 530 2 and 3 Türiegen bus from alterr. 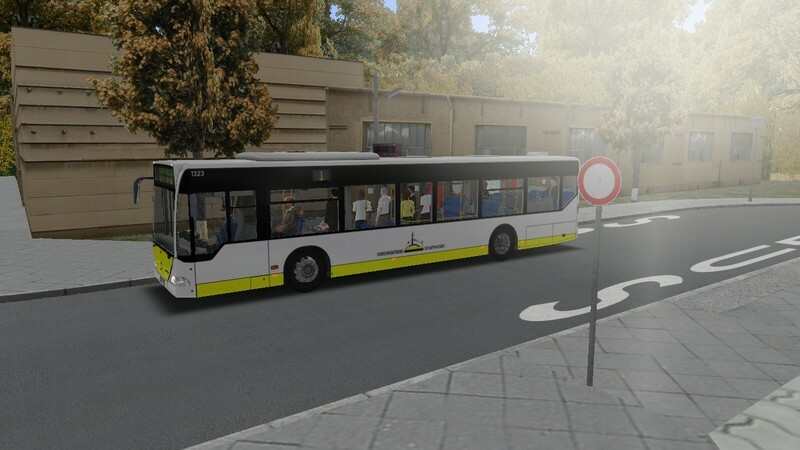 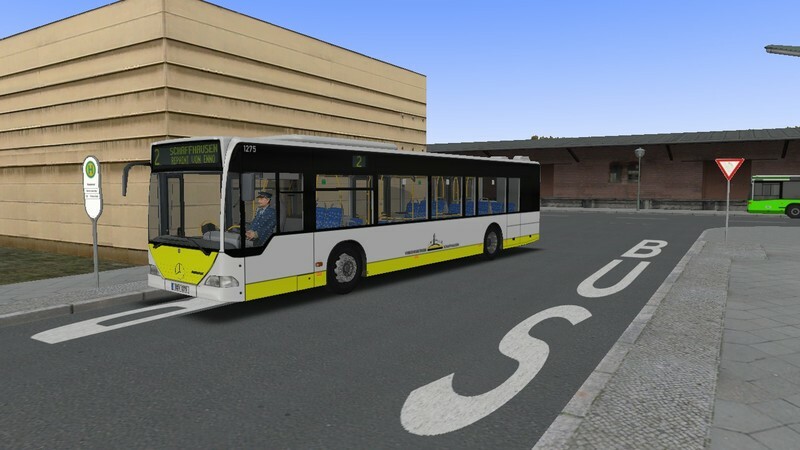 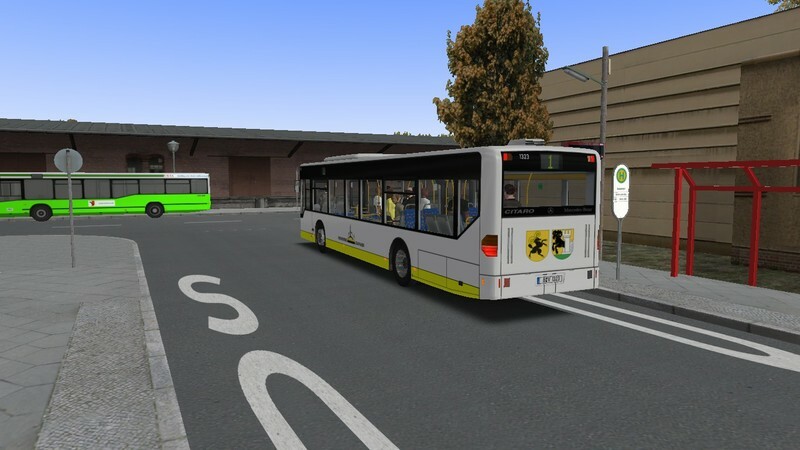 Repaint 02 MB 530G 3 and 4 door bus from alterr. 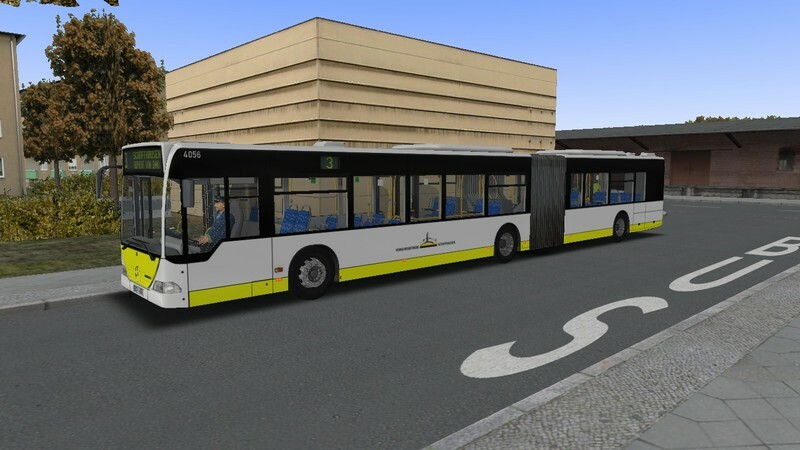 Thanks goes very hard to alterr for the great bus that is my favorite bus.